With stunning 7th floor views of the bay and downtown Sarasota, this 2 bed, den/3rd bedroom, spacious condo is more than just a pied-a-terre! 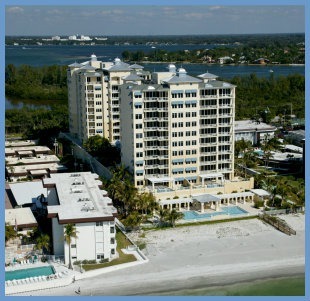 This corner unit allows for 2 terraces; one overlooking the bay and downtown Sarasota, and the side terrace with a gulf view. Plenty of light abounds with 4 sliding glass doors onto the terraces. 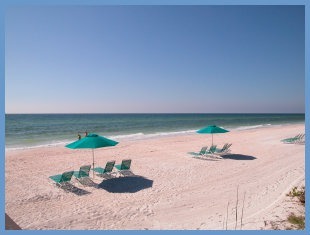 Sought after L' Elegance is located right on the powdery sandy beaches of Lido Key. This gated building is one of the few to offer tennis courts as well as underground parking. You are close to St Armand's and all the shopping and dining it has to offer and just over the Ringling Bridge to downtown. Directions:Take the second exit off the St Armand's roundabout, past the public beach on Benjamin Franklin. L'Elegance is on the right. Be sure to have your business card for the guard. SchoolsClick map icons below to view information for schools near 1800 Benjamin Franklin Drive #A702 Sarasota, FL 34236. MFRMLS data last updated at April 26, 2019 6:37:12 AM PST. Home for sale at 1800 Benjamin Franklin Drive #a702 Sarasota, FL 34236. Description: The home at 1800 Benjamin Franklin Drive #a702 Sarasota, FL 34236 with the MLS Number A4184497 is currently listed at $1,625,000 and has been on the Sarasota market for 731 days. You are viewing the MLS property details of the home for sale at 1800 Benjamin Franklin Drive #a702 Sarasota, FL 34236, which includes 3 bedrooms, 3 bathrooms and has approximately 1980 sq.ft. of living area.